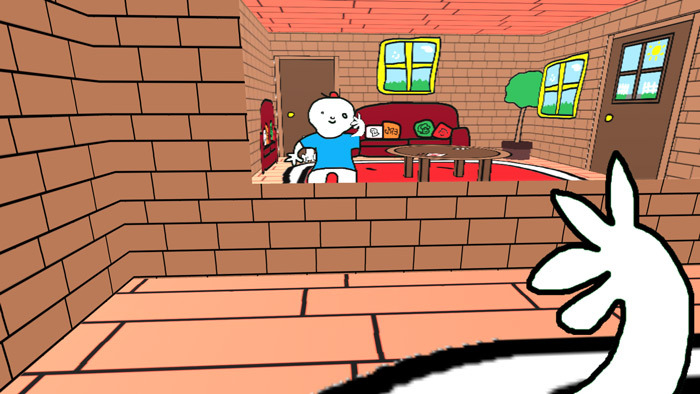 "A cute and bright adventure game"
BREAD is a fairly simple, but enjoyable first person game that is filled with bright colors and fun graphics where you play as a young boy who wakes up to find there is no bread left in the house and a note from his mother tasks him to go the local store and buy some more bread. 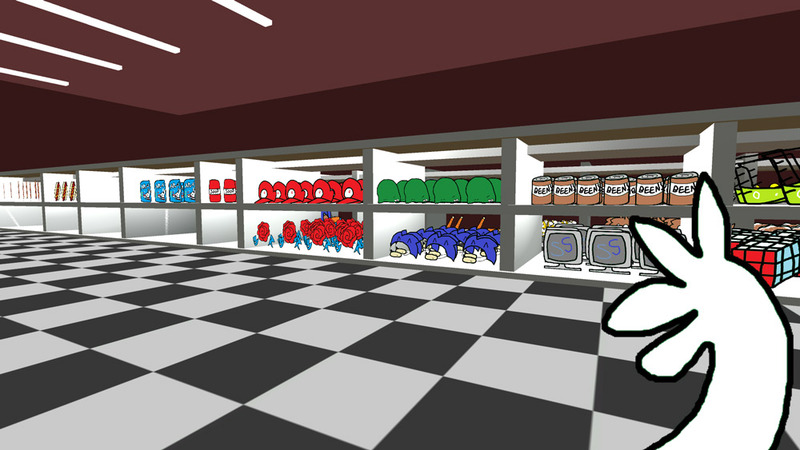 Sounds fairly straight forward but the game some takes some very bizarre and unique turns and getting the delicious bread to replenish your cupboards may not be as straight forward as it may have seemed. 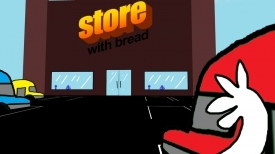 BREAD is a great looking game and although the other characters and objects in the game are all static it strangely adds to the charm of the game and because of the bright primary colors this game can be enjoyed by gamers of all ages, although do beware you will have to visit a very warm and famously evil place to eventually get that much needed bread! A fun game taking only around 10 to 15 minutes to play through this game will charm you and most likely leave you with a smile on your face after such a colorful and enjoyable experience. You can download BREAD here for free.